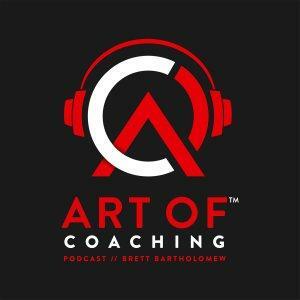 On Episode 8 of the Art Of Coaching podcast I am joined by my long time friend Molly Binetti to talk about being a Pro strength and conditioning coach. If you aren't familiar with Molly she is the head strength and conditioning coach for the South Carolina Women's basketball program. Before accepting this position she also worked at University of Louisville and Purdue University. Molly is straight up on the best coaches I know and the reason I think she separates herself is because of her unparalleled standards of professionalism. Check out this episode to gain some insight from Molly on how to be a pro and put it into practice in your gym, weight room or board room today.